Did you know that Akshay Kumar has the most number of producers queuing up outside his door? He has the longest waiting list in Bollywood because everybody wants to work with him. Yes, even though the Khans are giving huge hits, it is Akshay Kumar who has everyone vying to make a movie with him. Here are five reasons why everybody wants to work with Akshay Kumar. Akshay Kumar doesn’t need a holiday release : All of Akshay Kumar’s movies make decent money even if he doesn’t release them on holidays. Holiday releases are a fad among the superstars of Bollywood and every superstar has a holiday booked for himself. Like Salman releases his film on Eid, SRK on Diwali and Aamir Khan during Christmas. But with Akshay Kumar there’s no such stress. 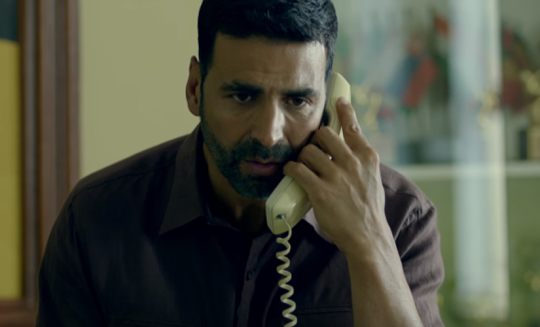 Akshay is punctual and disciplined : This is a very rare quality in Bollywood. Akshay is the only Bollywood star who starts his day in the morning and that too early. Post the exercise routine, Akshay Kumar is ready to work. Most people in Bollywood starts their day late. 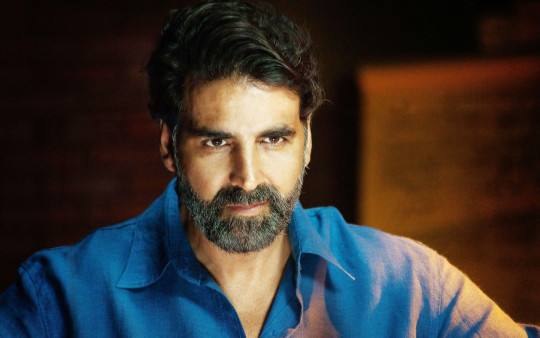 Akshay is still affordable : Akshay Kumar is still affordable for most producers and he also doesn’t insist that his production house be involved. This flexibility has made him a very viable business proposition. 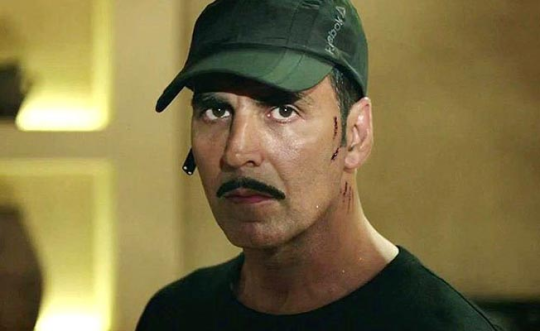 Akshay is a versatile actor : Be it comedy, action or drama – Akshay Kumar has given hits on all the genres. Previously he was known to be an action star only who would act in the Khiladi series. 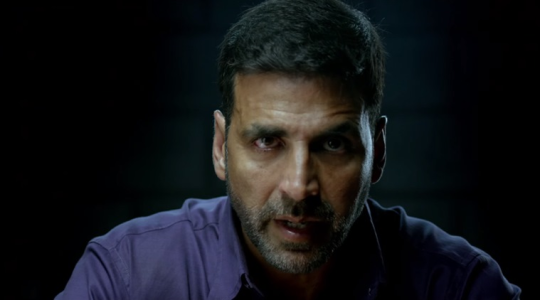 But now Akshay has proved his acting prowess in all genres. So a script doesn’t need to be rewritten keeping his image and stereotype in mind. 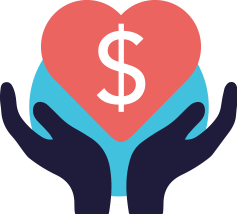 This is also one of the most imprudent factors for people who are lining up to work with him. Akshay is great return on investment : Let’s not forget the fact that Bollywood is all about business and how much a star is worth at the box office. At the end of the day, the money that goes as input into an Akshay Kumar movie is lesser than the other contemporary superstars. If the film manages decent collections at the box office (which most of his films do anyways), the producers take home a decent amount of profit. This is what makes Akshay the most sought after star in Bollywood these days.